Thanksgiving is really one of the best holidays of the year. How can you not like a day filled with family, friends, and of course, good food?! 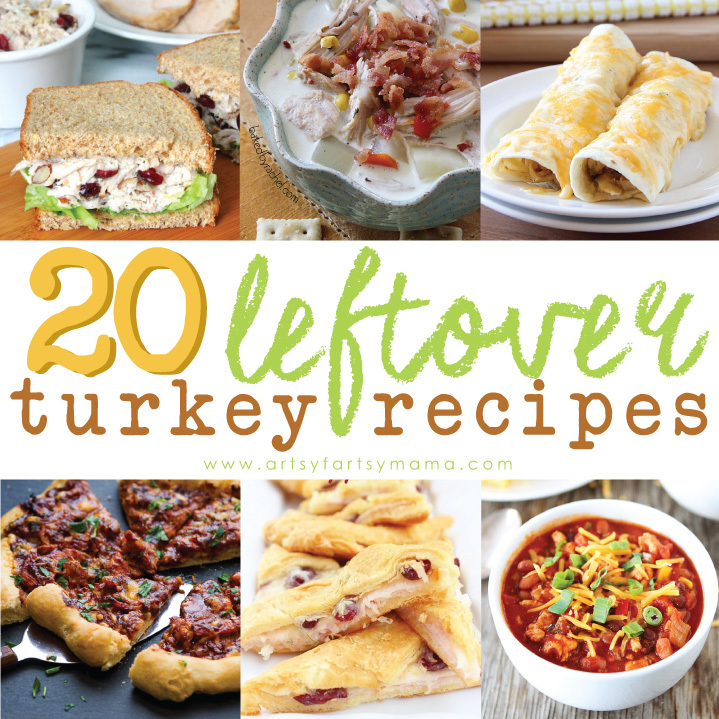 Before throwing leftovers at your guests to take home (hopefully not literally), keep in mind that you can make some really great recipes with that extra food! 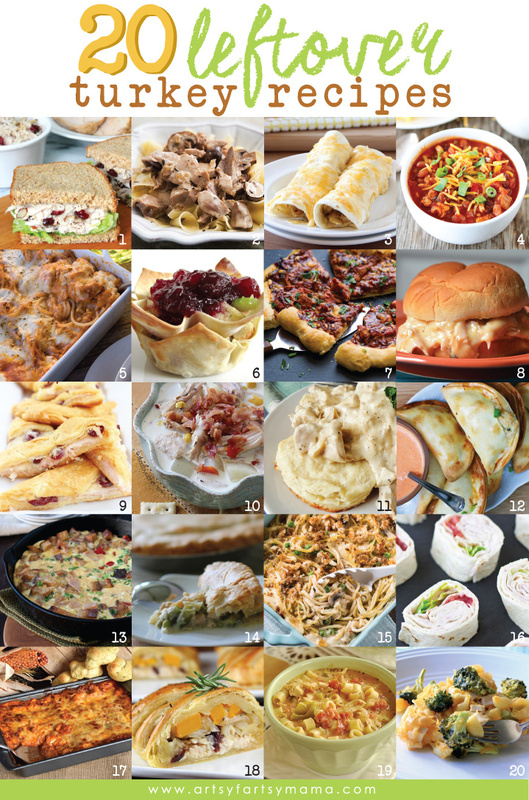 Check out these 20 delicious recipe ideas that use leftover turkey!! What a great roundup! I especially want to try #s 8 and 9.